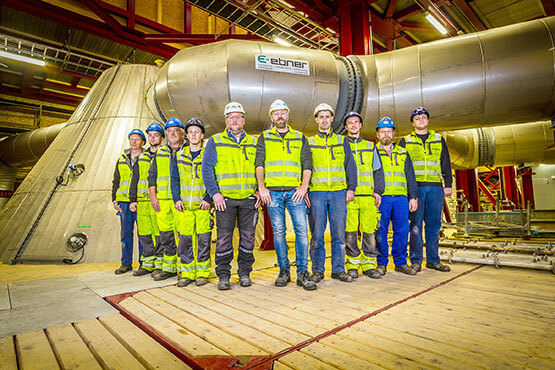 Almost in all cases, EBNER engineers commission the planned, manufactured and assembled plants themselves. For this purpose, a commissioning team is composed for each project under the direction of the respective project manager. Depending on customer requirements, the work is carried out around the clock in shift operation, if necessary.